Gaia Pads are pantyliners suitable as an additional safety element together with Gaia Cup menstrual cup. Gaia pads are made from soft organic cotton. 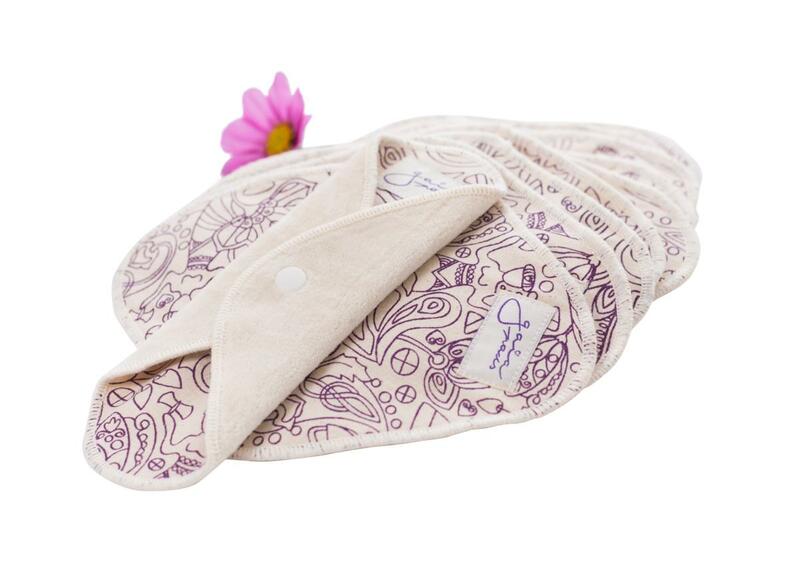 Subject * Product inquiry Gaia Pads – pantyliners – purple – bulk 10 pcs RMA Misc.